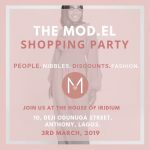 Meet the amazing brand that is Moda by Maryam. 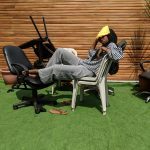 Moda by Maryam is a fashion brand focused on providing ready-to-wear clothing for the woman in the corporate environment who’s preference is longer hems and covered necklines (does this sound like you?). 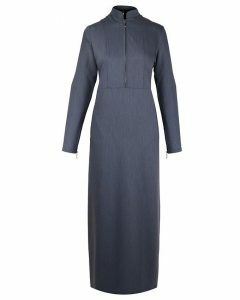 If you are a Muslim woman in the corporate/formal environment, they have quite a number of carefully made pieces that might convince you that they are answered prayers to your work-wear needs. 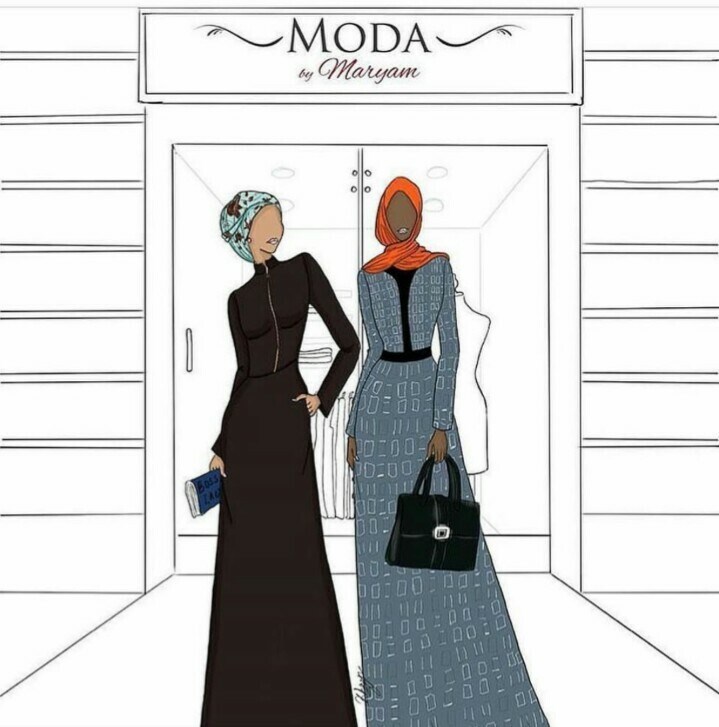 You might be wondering why Moda by Maryam stands out for us at Muslimah Style Guide, if you say it’s because they are one of the few Nigerian brands that cater solely to the Muslim women in the corporate environment, you might be right. If you also say it’s because their attention to detail and functional designs make us swoon, you are on to something too. Ultimately, we say it’s their goal to provide Muslim women with quality clothing that nails it for us. 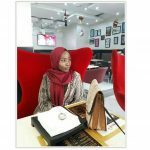 In the words of Maryam Dahiru, Founder and Creative Director of Moda by Maryam Limited one of the most important aspects of a successful business is clarity of vision. 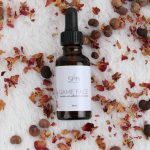 “It should be a well defined brand providing a specific solution to a targeted audience.” she says. If you are a lover of covered, minimal, functional, quality clothing and do not fancy layering at all (like me) Moda by Maryam clothing are a must-have regardless of your profession. Their showroom is situated in the heart of Abuja, Nigeria. They have a fully functional website; payment options vary to suit your country of choice… yes worldwide delivery is available! 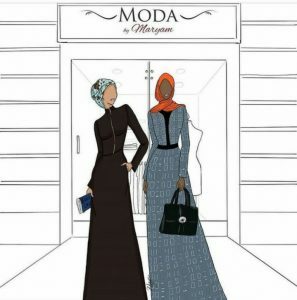 Want to know more, simply click here to view Moda by Maryam on our directory listing. We have done the work, all you need to do is click away! If you would like to share your reviews on Muslim-friendly brands do send in your articles to contact@muslimahstyleguide.com we would love to publish them inshaAllah!